We are offering Moving Walkway. We "Ideal Elevators Co." are the leading manufacturer, importer and trader of Passenger Elevator, Hospital Elevator, Capsule Elevator, Goods Elevator, Escalator etc. We are engaged in offering a wide range of Passenger Elevator, Hospital Elevator, Capsule Elevator, Goods Elevator, etc. 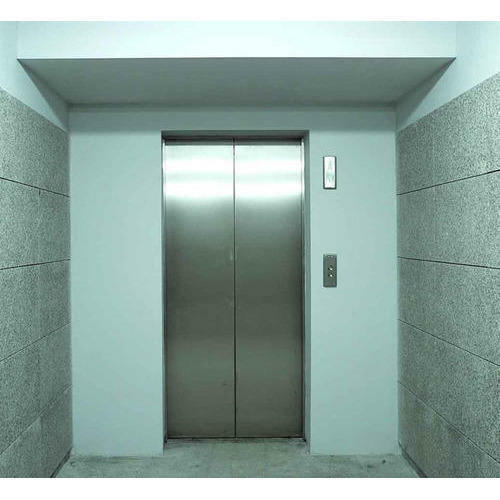 We also offer Elevator Installation Service and Elevator Maintenance Service.